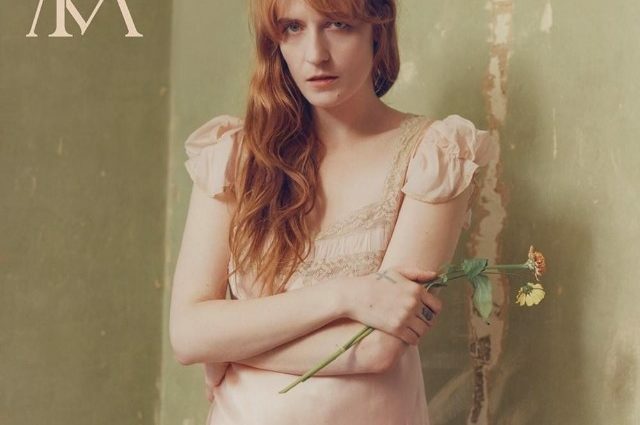 Florence Welch’s fourth Florence And The Machine album ‘High As Hope’ is a more mature and grounded experience than her previous efforts, but no less enjoyable. 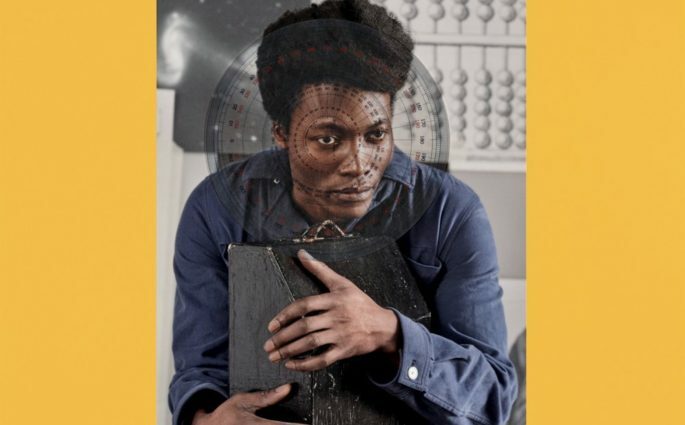 The follow-up to his Mercury Prize-winning debut, ‘I Tell A Fly’ is a bold, experimental and largely successful step forward for Benjamin Clementine. 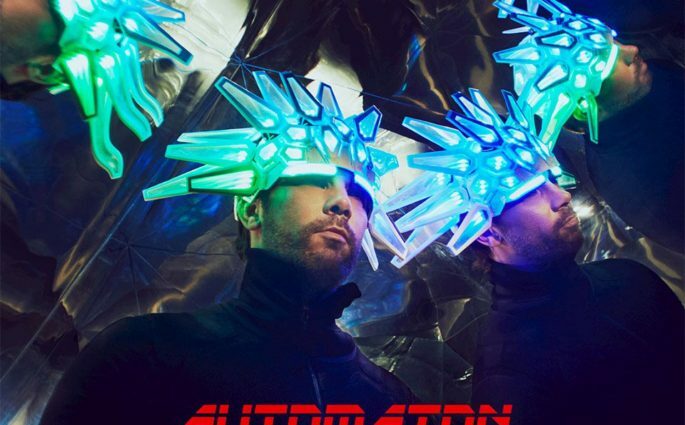 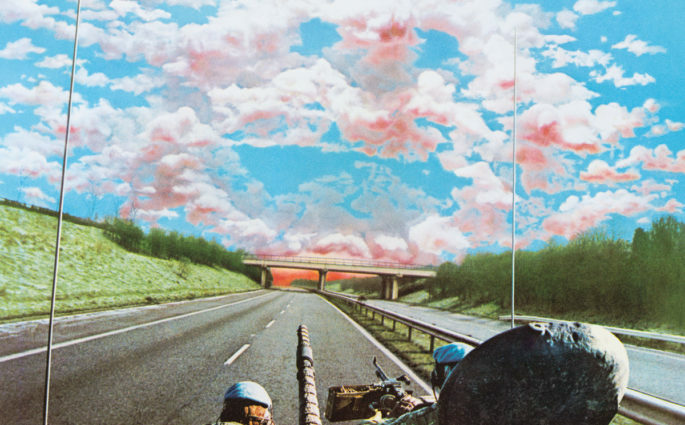 Jay Kay and Jamiroquai have been away for seven years, but absolutely nothing has changed on their eighth album.